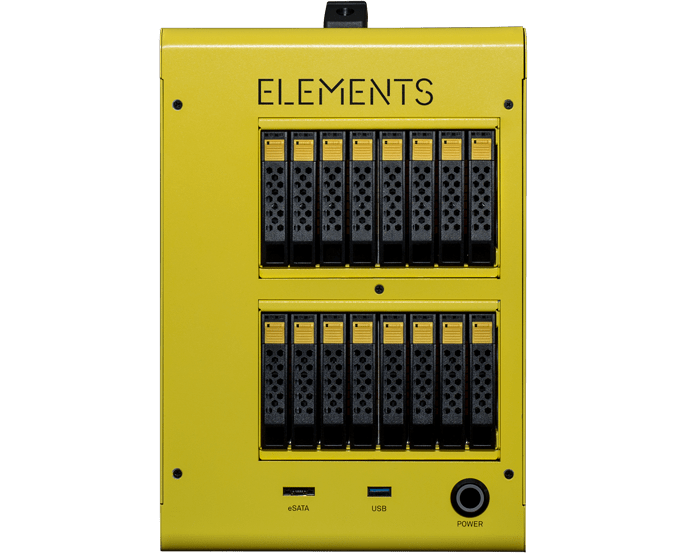 New footage created on set can be transferred directly from the camera onto the ELEMENTS CUBE portable media storage. Simultaneously you can start to preview, pre-select, comment and even edit the clips – from any device via the optional Media Library. Rough-cuts created with the Media Library on ELEMENTS CUBE can easily be transferred to virtually every professional editing application, including Avid Media Composer and Adobe Premiere. Even all comments, remarks and drawings added in the Media Library are fully visible and accessible by those high-end editing suites.